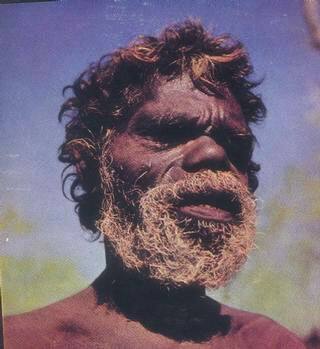 Here is a fine portrait photograph of a natural aborigine hunter in his prime. The pride he displays is evident. He is a survivor and an important relic. His people, in their pure form are becoming rare and endangered. 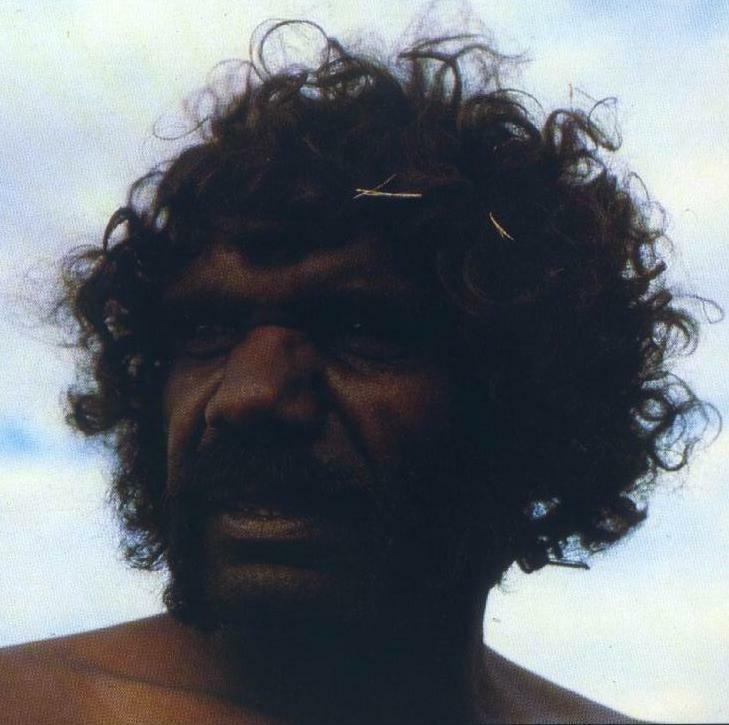 Their culture is heavily fragmented and damaged. 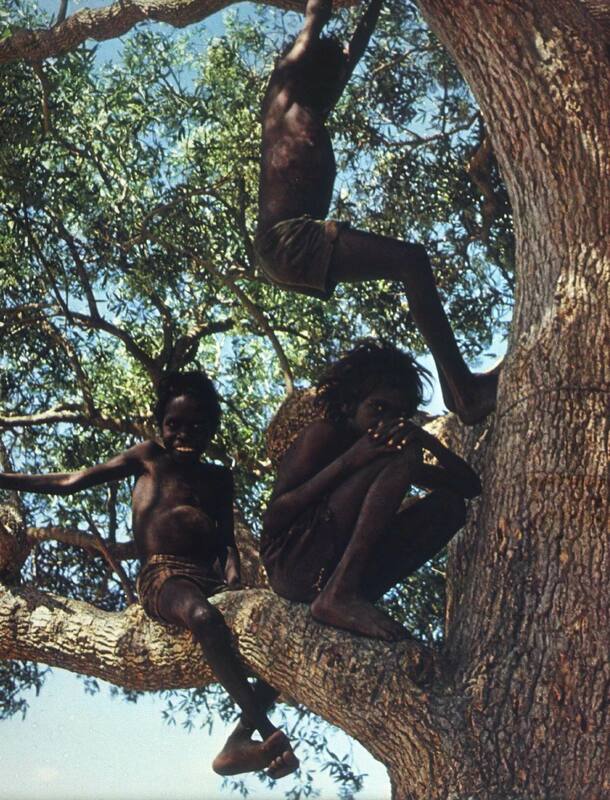 They deserve better but the modern world has little room or patience for the stone age ...and less for our past. 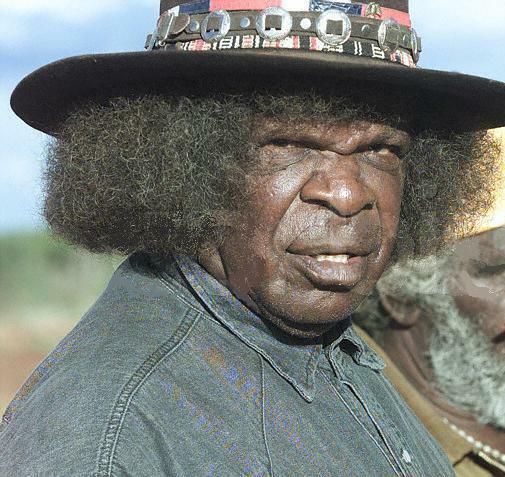 Today's aborigine is often out of shape and unwanted. 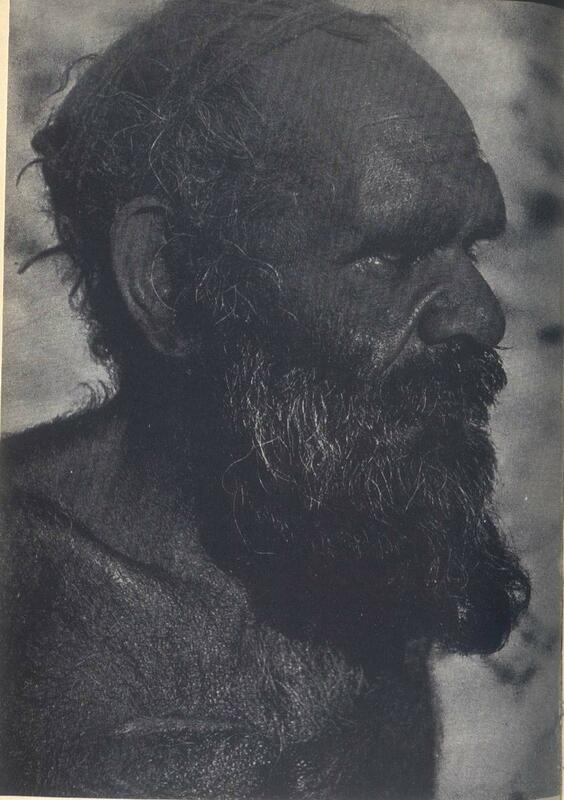 Some anthropologists describe the aborigine as archaic caucasoids(caucasian). 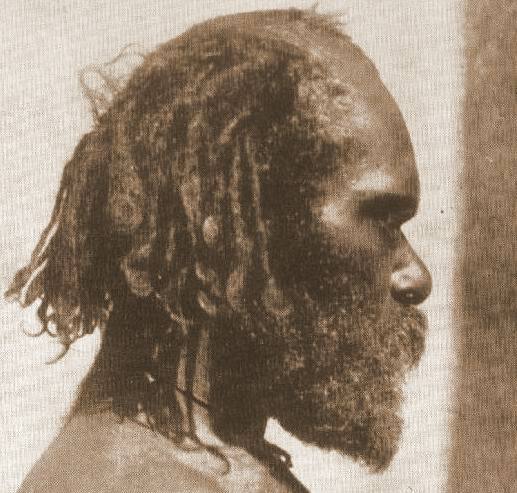 ABORIGINE LINKS on Page 2.
more photos to come ....Please visit again!